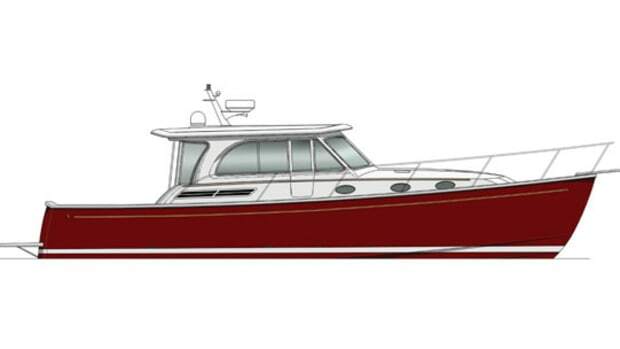 From the drawing boards to the boatyard, discover the newest designs here. 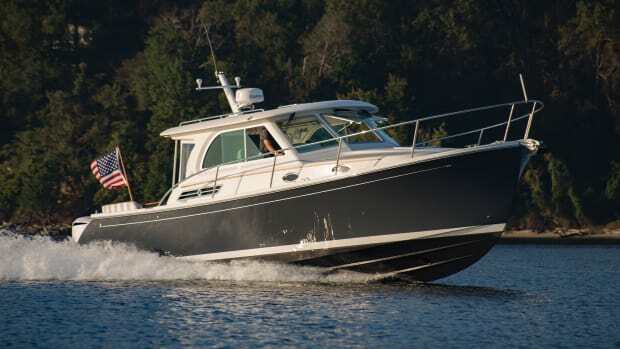 It’s always nice to see a builder staying true to its roots, which is just what Back Cove is doing with its new 32. 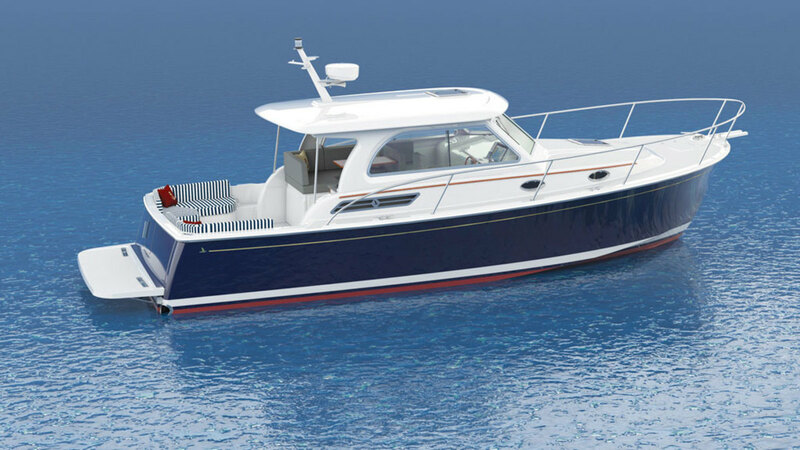 After building a loyal fan base with its 26 and 29, Back Cove, like many builders, continued to create larger and larger yachts for its owners to grow into, the biggest being the 41. 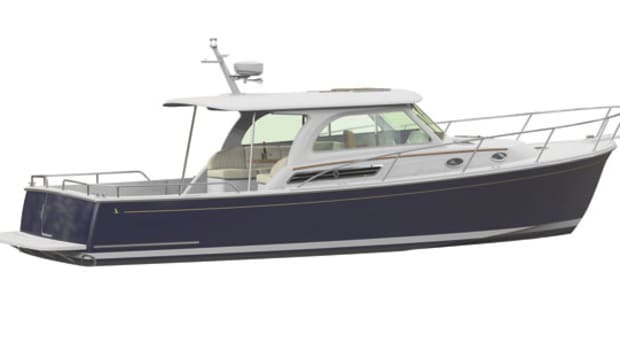 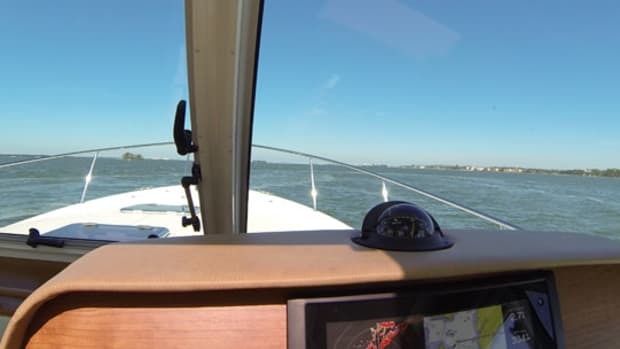 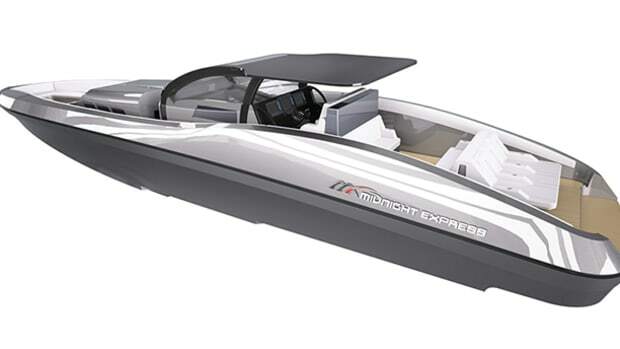 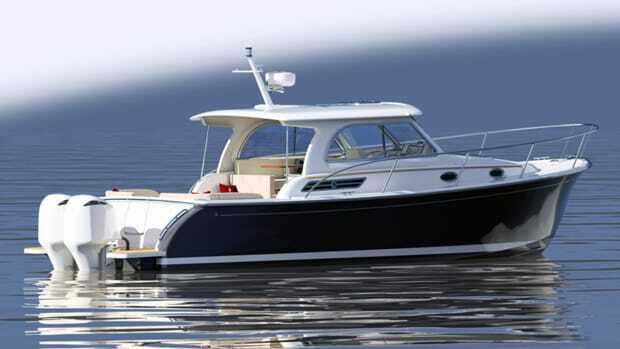 This summer the 32 will herald a new entry-level boat (base price is approximately $320,000 with either a single 370-horsepower Volvo Penta or single 370-horsepower Yanmar diesel) for the Maine builder, designed with owner feedback. 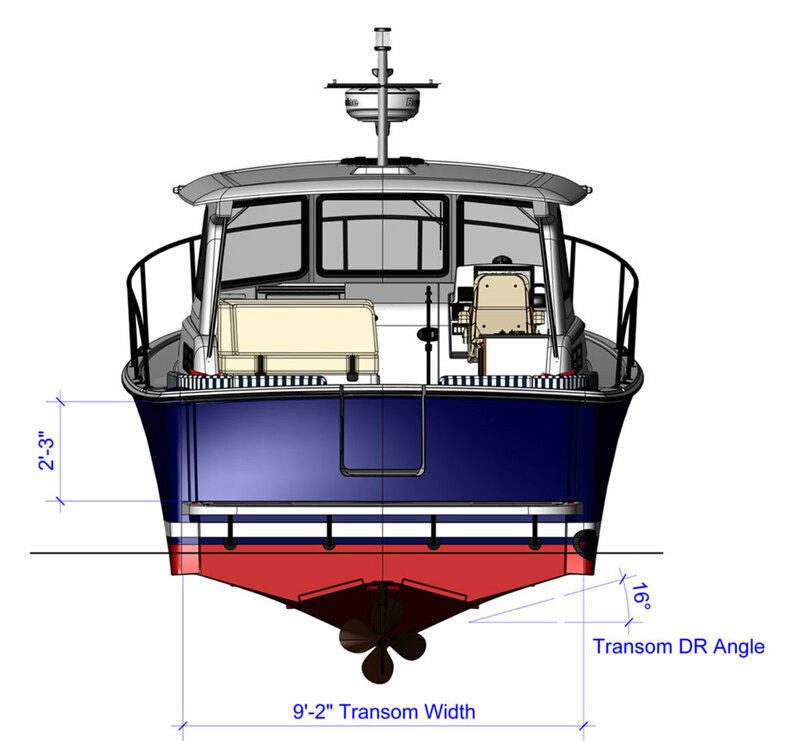 Just some of the nice features of the 32 are a walk-through transom, the galley up in the saloon, and an exceptionally large island berth forward. 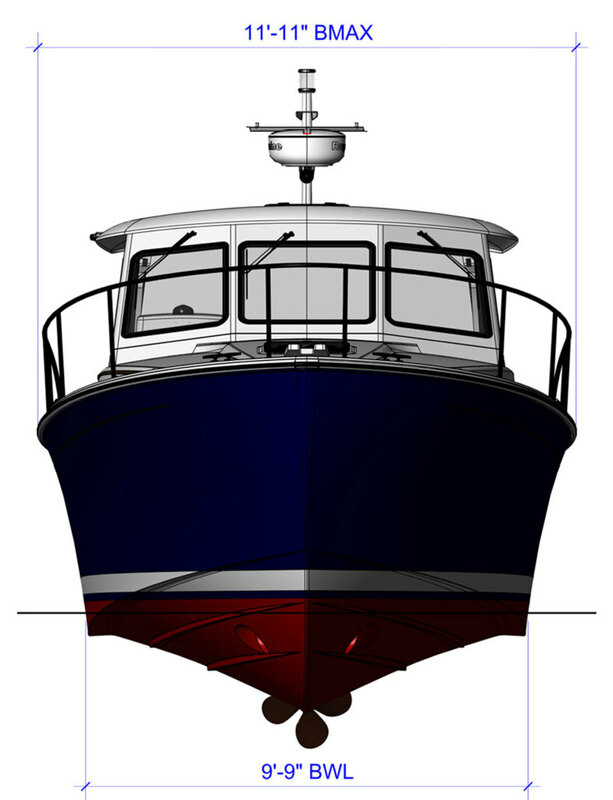 Click here for Back Cove’s contact information and index of articles. 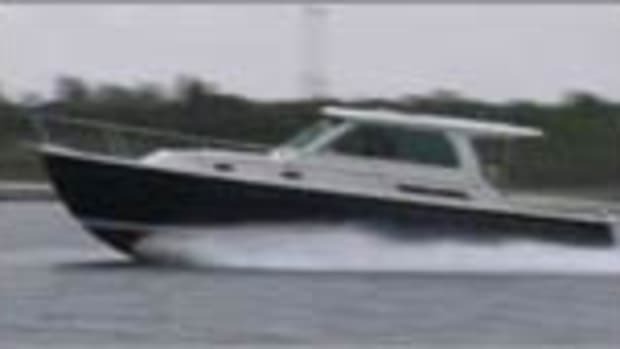 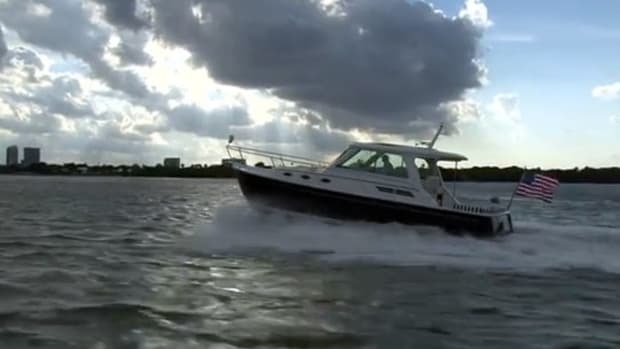 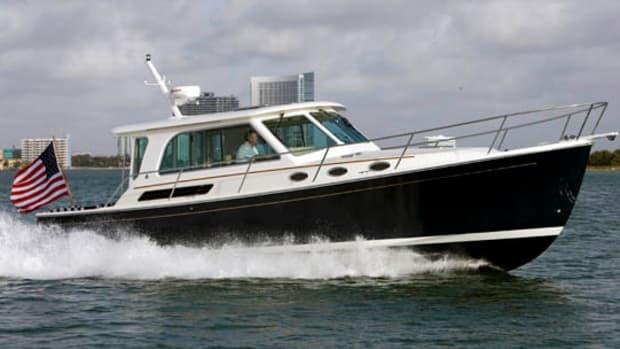 Click to see listings of Back Cove Yachts currently for sale on BoatQuest.com.